It’s the last day of the 2012-13 Premier League football season, and I thought I’d take an opportunity here to mark the passing of a number of prominent figures who have decided to bring down the curtain on their career. Father Time has taken a heavy toll this year. Sir Alex Ferguson, manager of Manchester United for twenty-seven years; widely regarded as one of the greatest football managers of all time and certainly one of the most successful. He won the Premier League title thirteen times, and the Champions League twice. 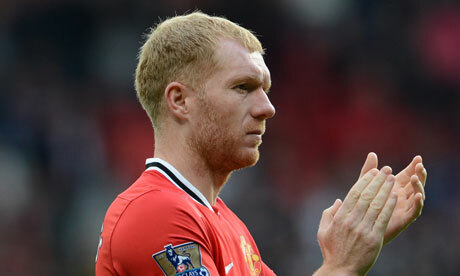 He will lead Manchester United onto the field of play for the final time, this afternoon. Paul Scholes, the midfielder who spent his entire career with Manchester United and gained sixty-six England caps. 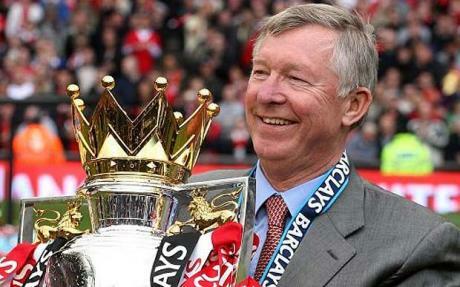 His enviable record includes eleven Premier League titles, two Champions League trophies and three FA Cups. Today marks his final appearance for his club, and in professional football. 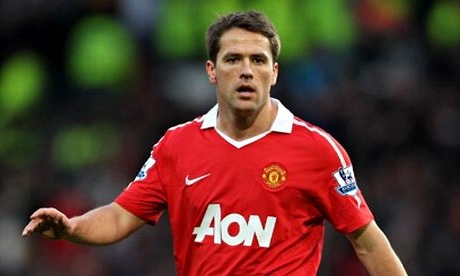 Michael Owen, who made his name as a striker at Liverpool but went on to play for two of the world’s great clubs, Real Madrid and Manchester United. He played for England eighty-nine times, memorably scoring a hat-trick against Germany in 2001. He will make his final appearance as a professional footballer this afternoon, for Stoke City. 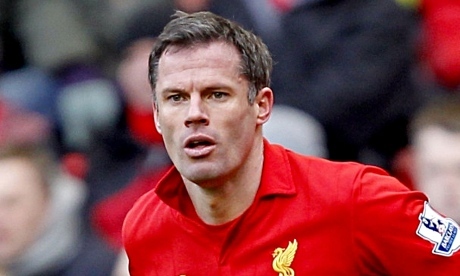 Jamie Carragher, the defender who joined Liverpool FC in 1990 and spent his entire career there. His career honours include two FA Cup wins and the Champions League. He made thirty-eight appearances for England before retiring from international football for the second time and will play his final game for Liverpool today. 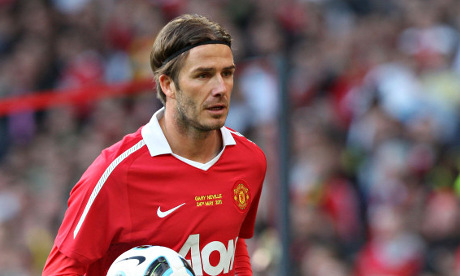 David Beckham, the iconic figure who made his first team debut for Manchester United at the age of seventeen. He went on to play for Real Madrid, LA Galaxy, AC Milan and finally Paris St Germain, where he brought an emotional close to his career as a player last night. Beckham played for his country one-hundred and fifteen times, a record for an outfield player. He was England’s captain in fifty-eight of those games. This entry was posted in Uncategorized on May 19, 2013 by admin.